Dump Truck Insurance Quotes, Houston, TX. Great Rates! 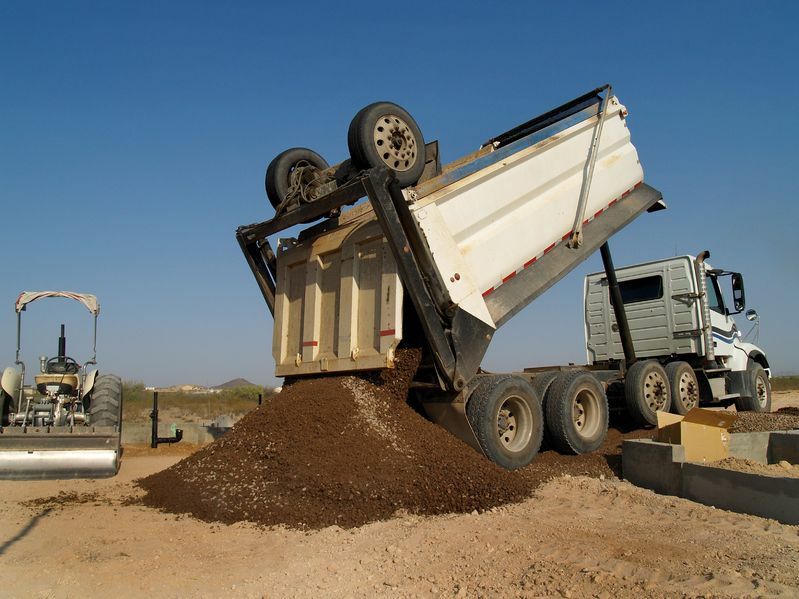 At Houston Trucking Insurance Specialists, we work hard to provide the best insurance for sand, rock, asphalt and gravel haulers because it’s not just about protecting your dump truck – it’s about protecting your business and livelihood, and it’s about peace of mind. Let Houston Trucking Insurance Specialists help you choose a policy that will fit your individual needs. Protecting your assets, whether personal, business, or both, is our goal. A well-chosen policy can lessen the impact of some of life’s most common, yet unforeseen perils. We’re here to help when you are considering Dump Truck Insurance.